In this lesson we learn how to use Photoshop and some of the textures included in the Total Image Collection to improve our photography. 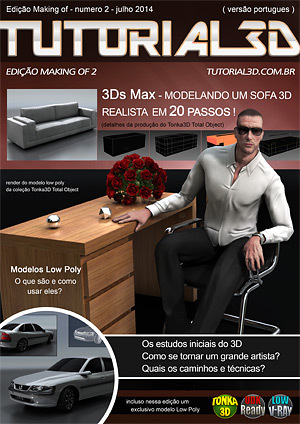 This is one of the lessons that is part of the Tonka3D Total Image Collection. Instructor: Rodrigo Banzato.